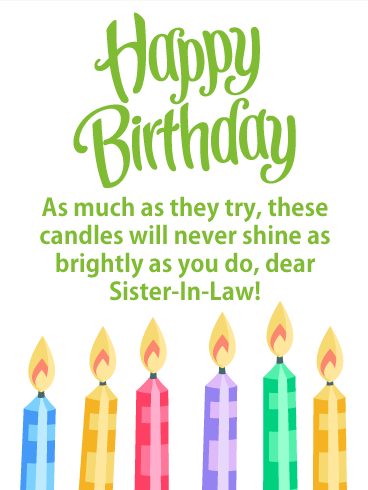 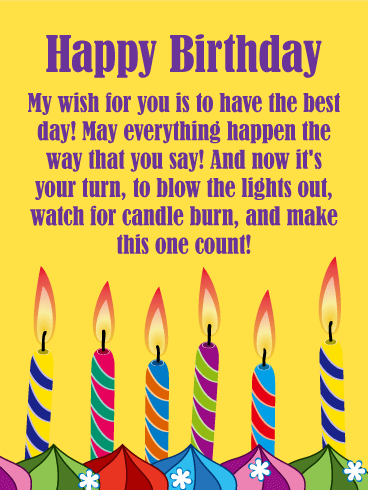 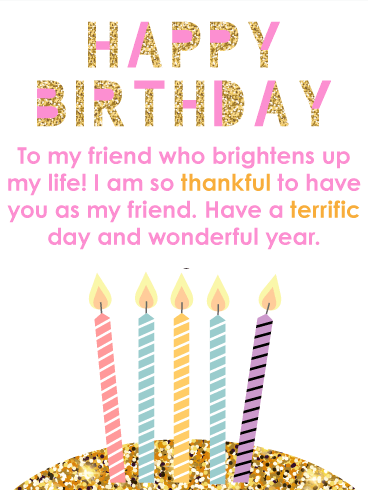 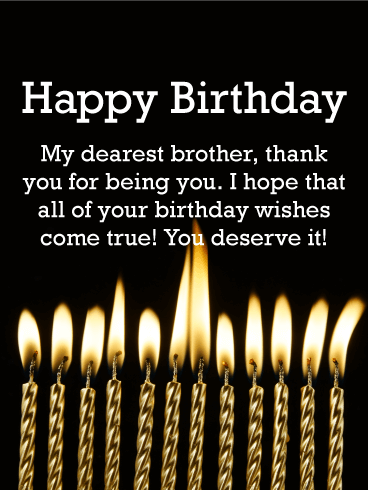 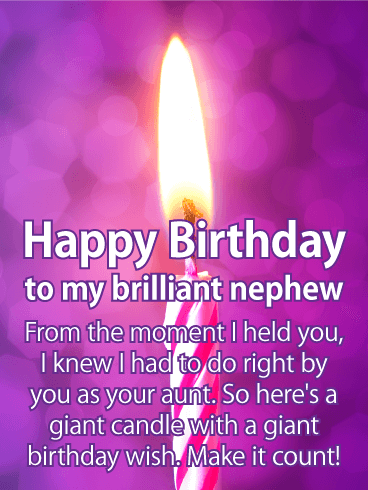 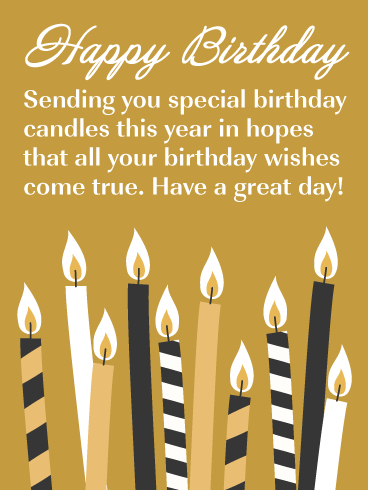 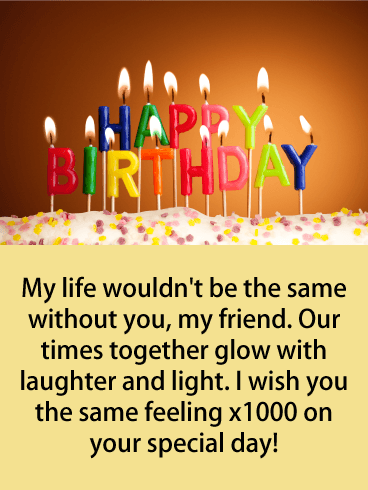 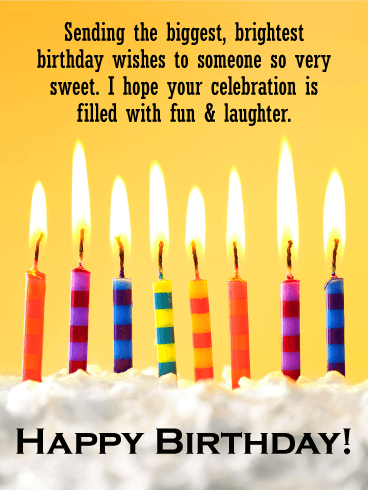 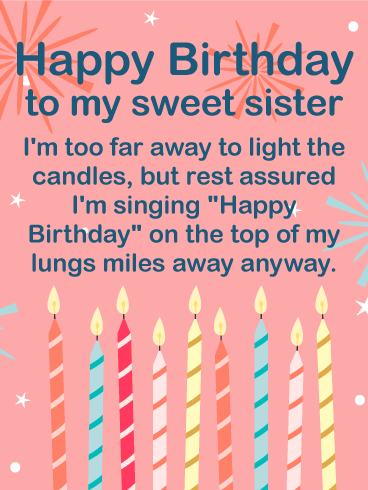 Wish your uncle all the blessings and happiness this life has to offer, especially on his birthday, with this beautiful birthday card featuring a birthday cake and plenty of lighted candles. 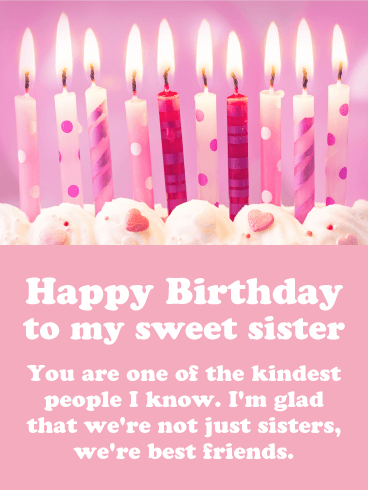 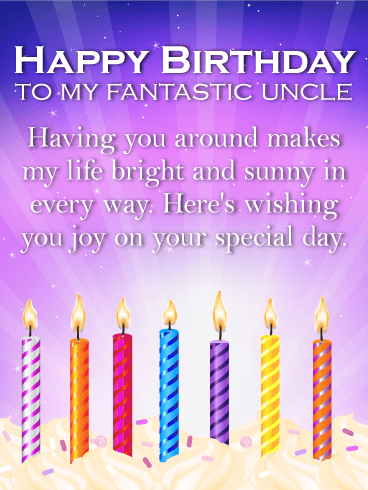 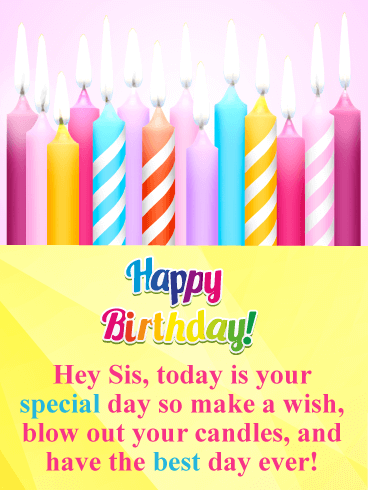 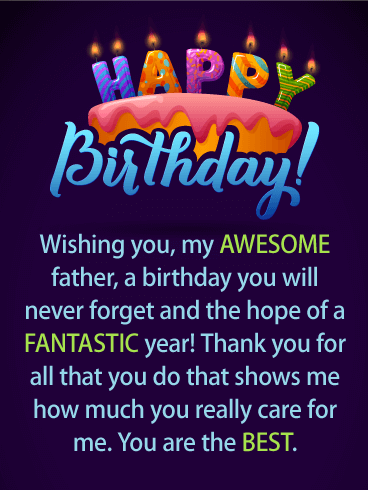 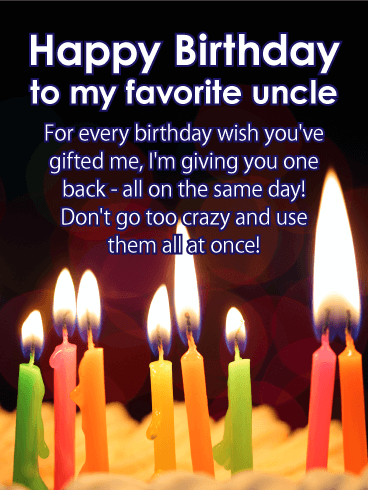 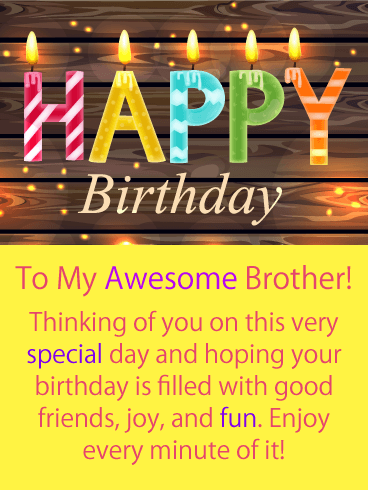 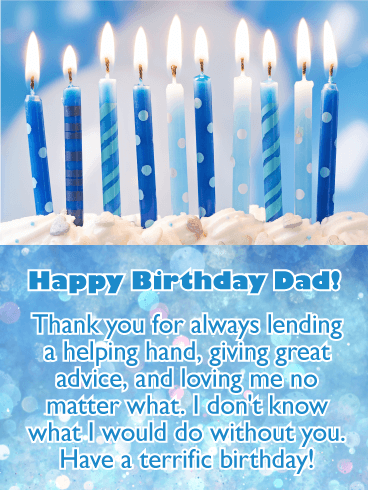 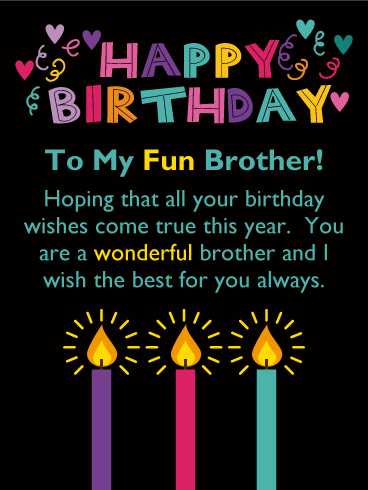 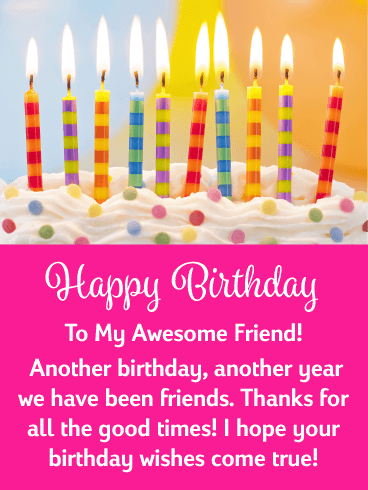 The birthday message to your uncle is on a background of blue that fades to a fun purple. 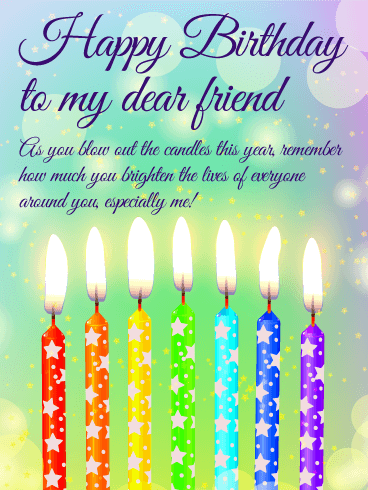 Light a candle. 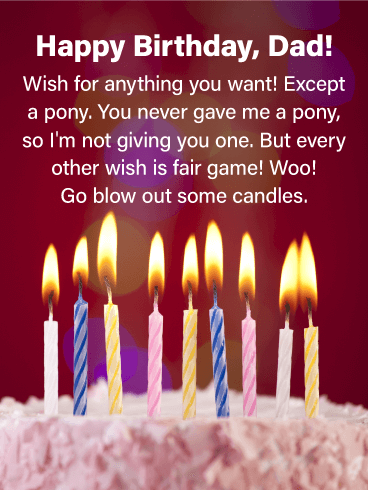 Make a wish! 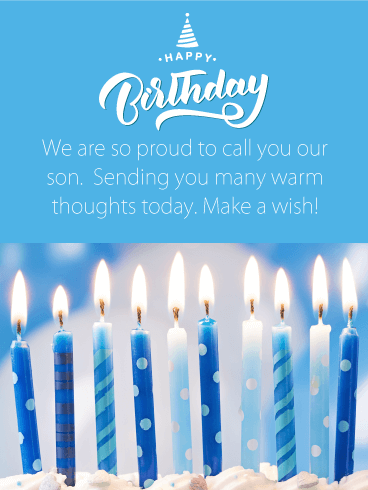 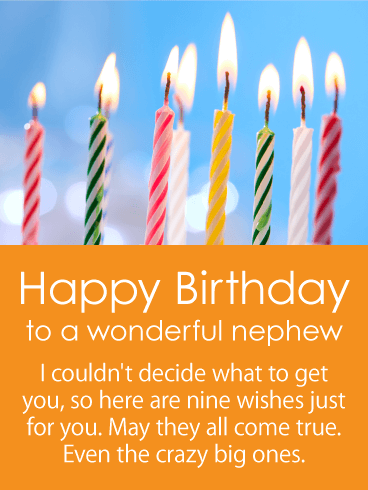 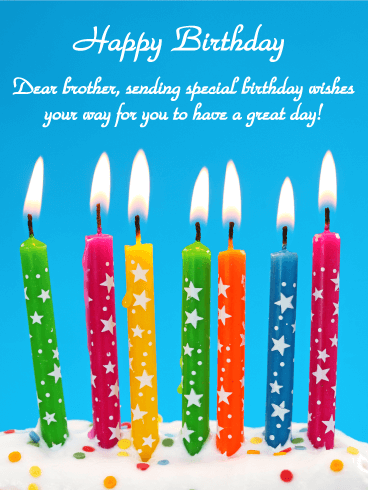 Send the warmest of wishes to your sweet son on his birthday with this fantastic greeting card. 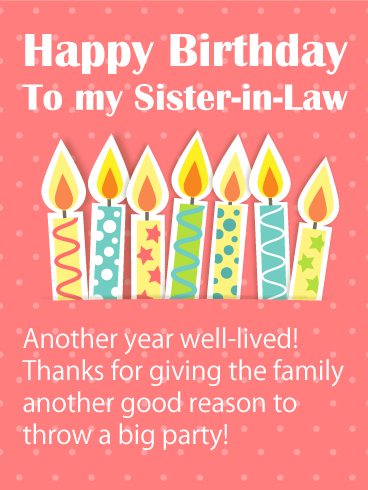 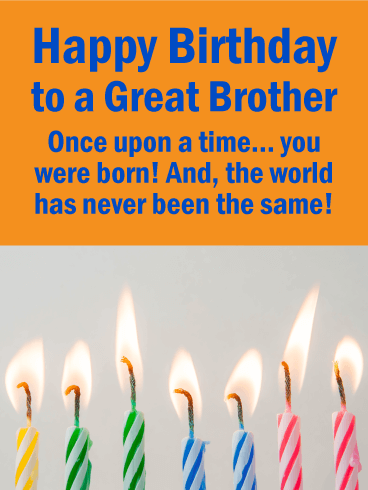 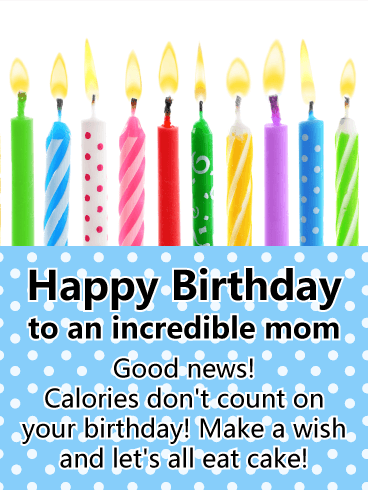 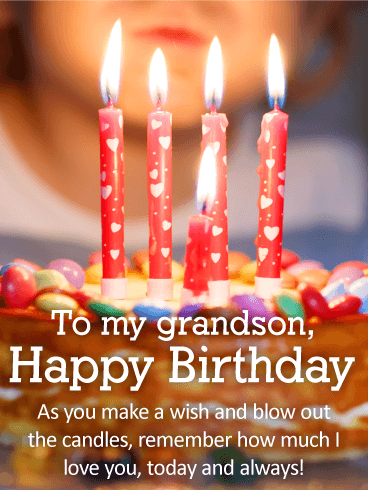 Remind your son to cherish every moment and wish him a wonderful birthday with this thoughtful birthday card. 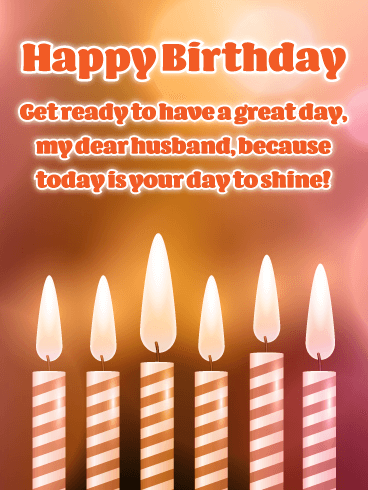 It will warm his heart and light up his day. 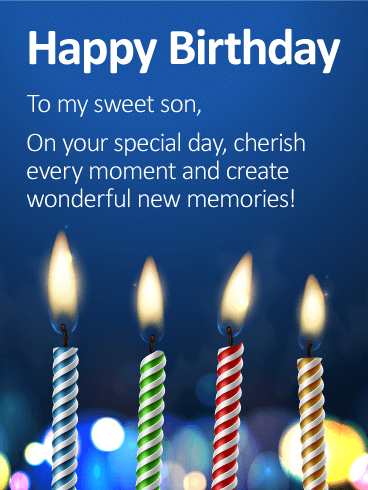 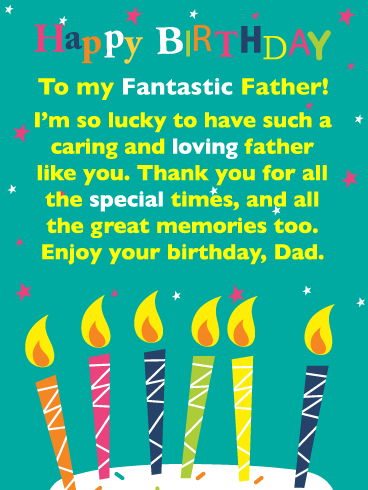 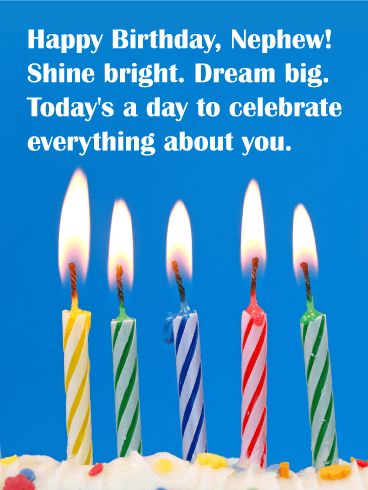 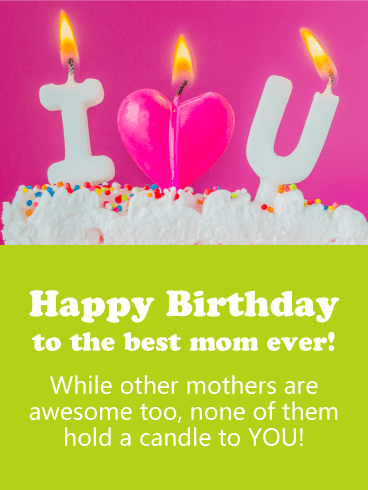 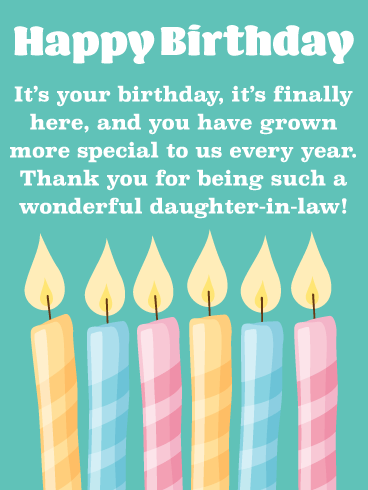 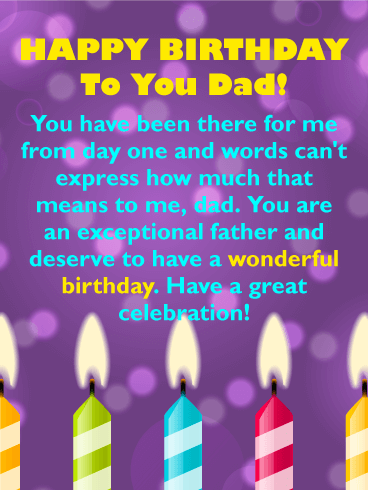 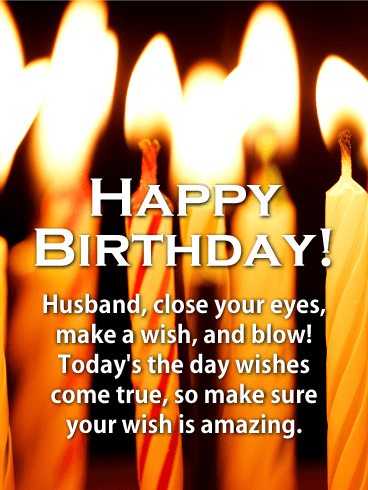 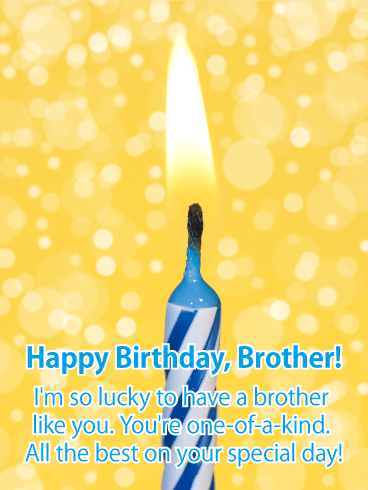 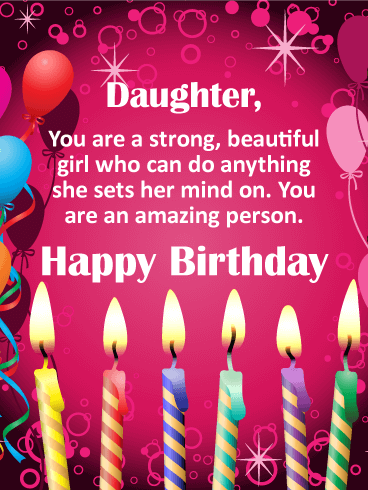 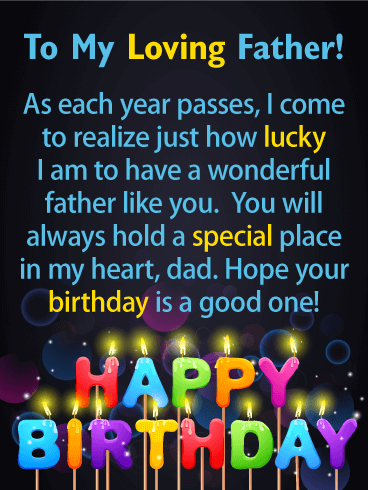 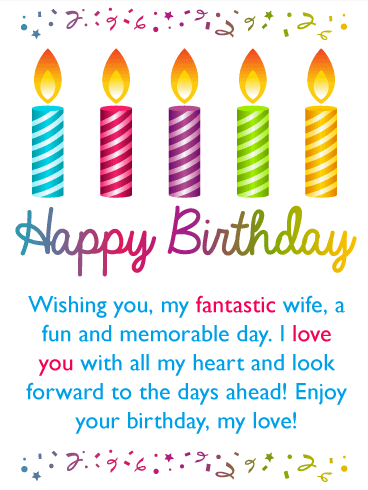 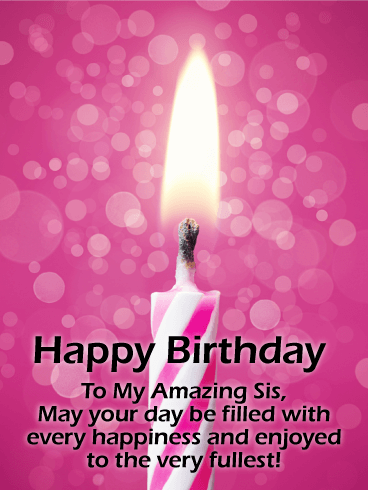 Take a moment to let your son know you are thinking of him on his birthday, and send this perfect birthday card now.